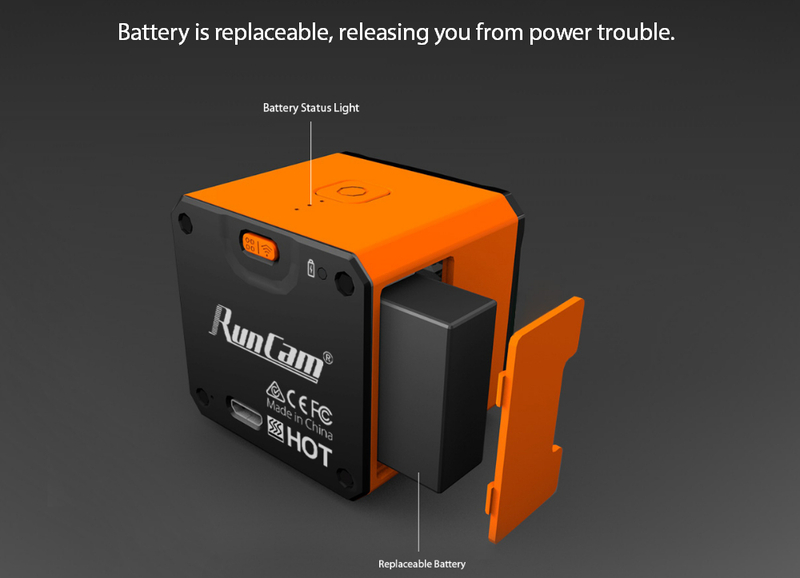 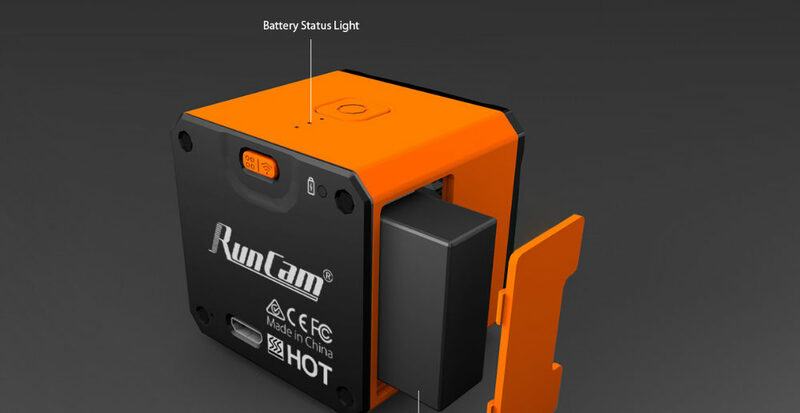 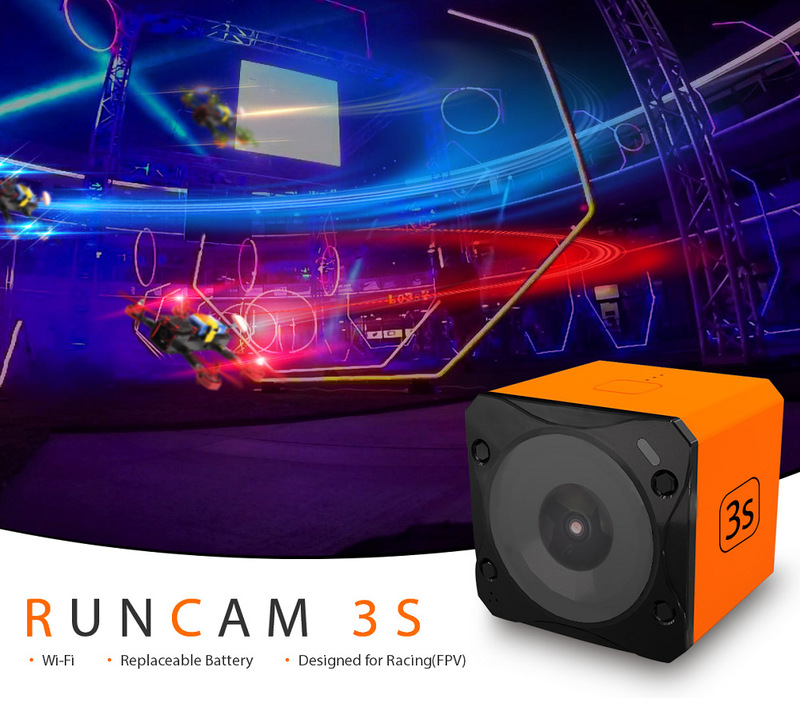 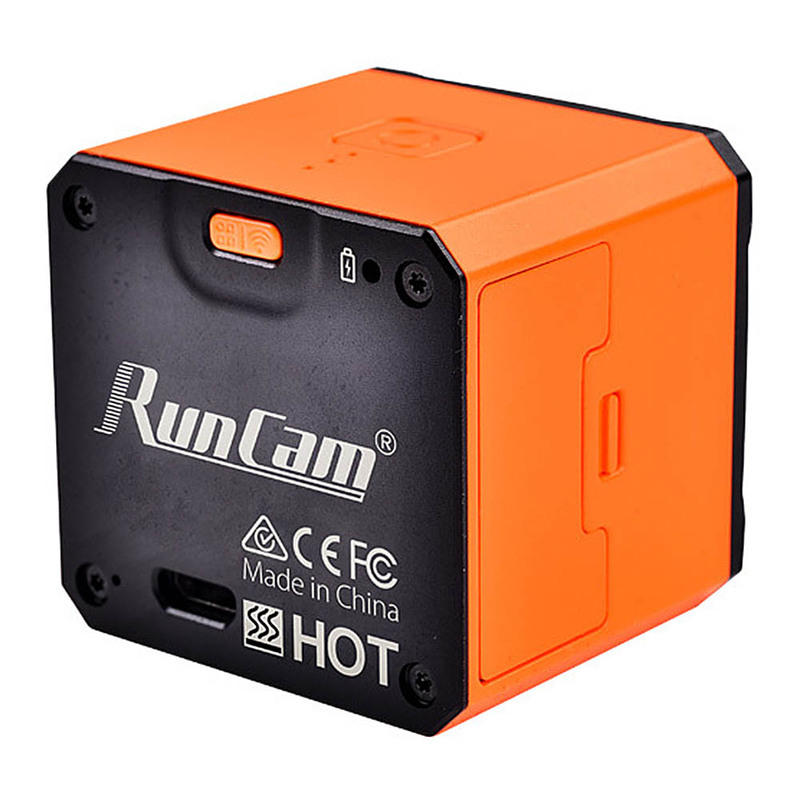 – It’s designed for racing (FPV), and it’s also an action camera! 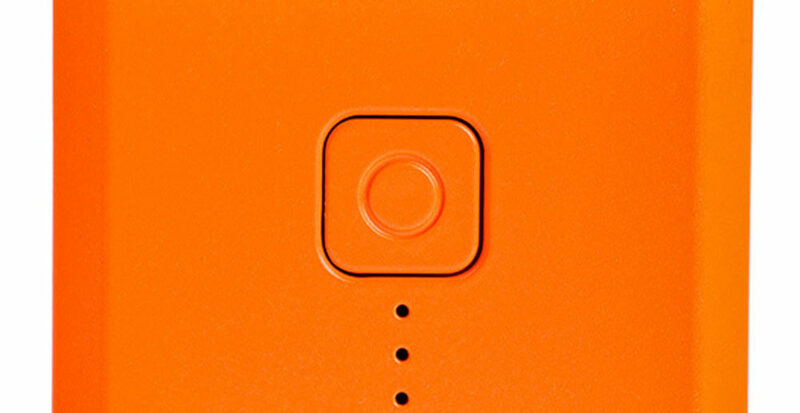 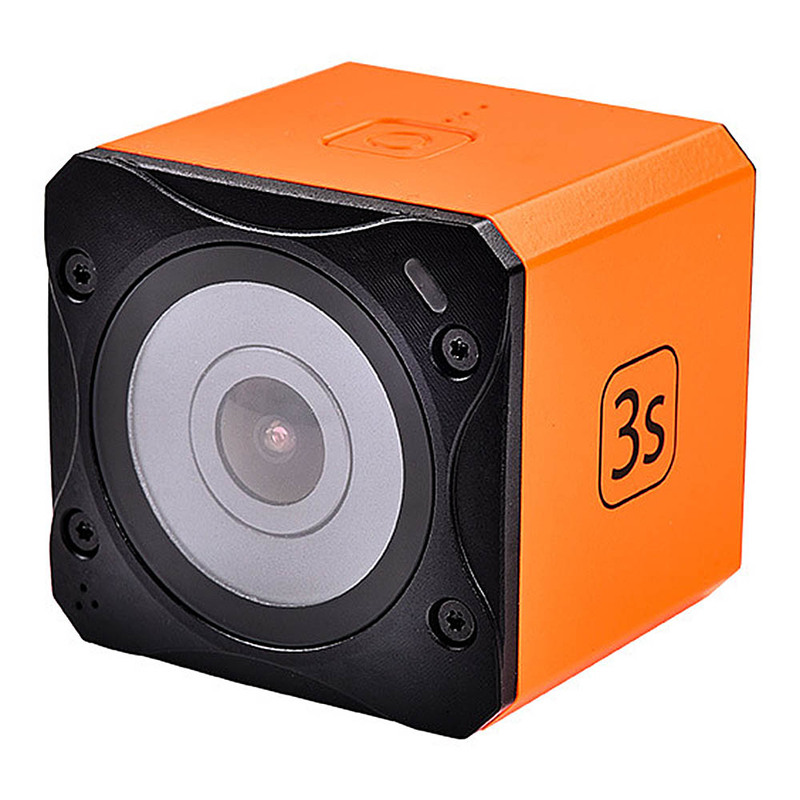 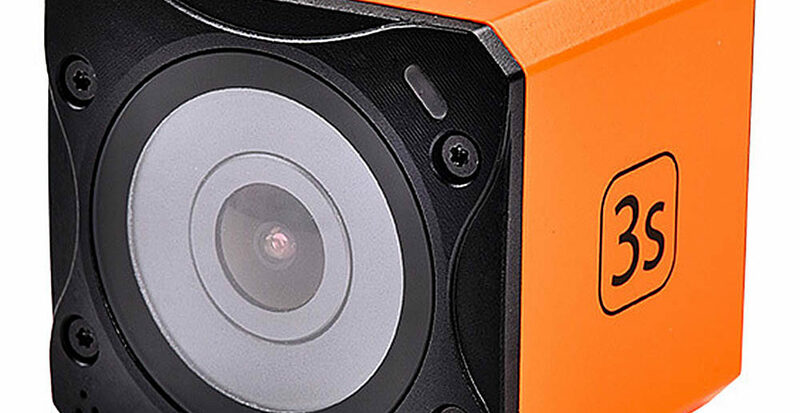 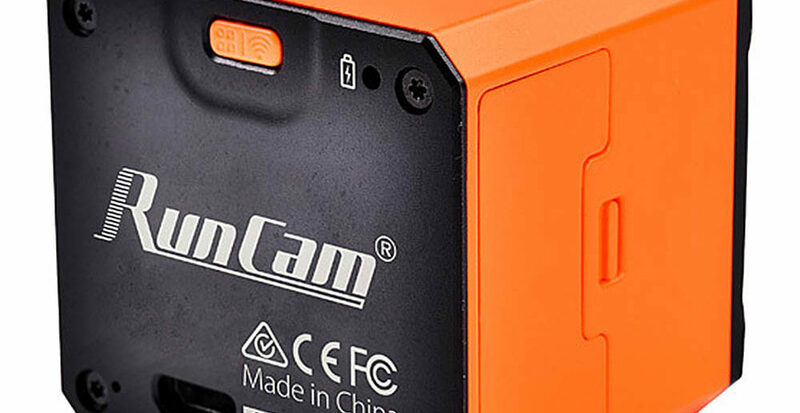 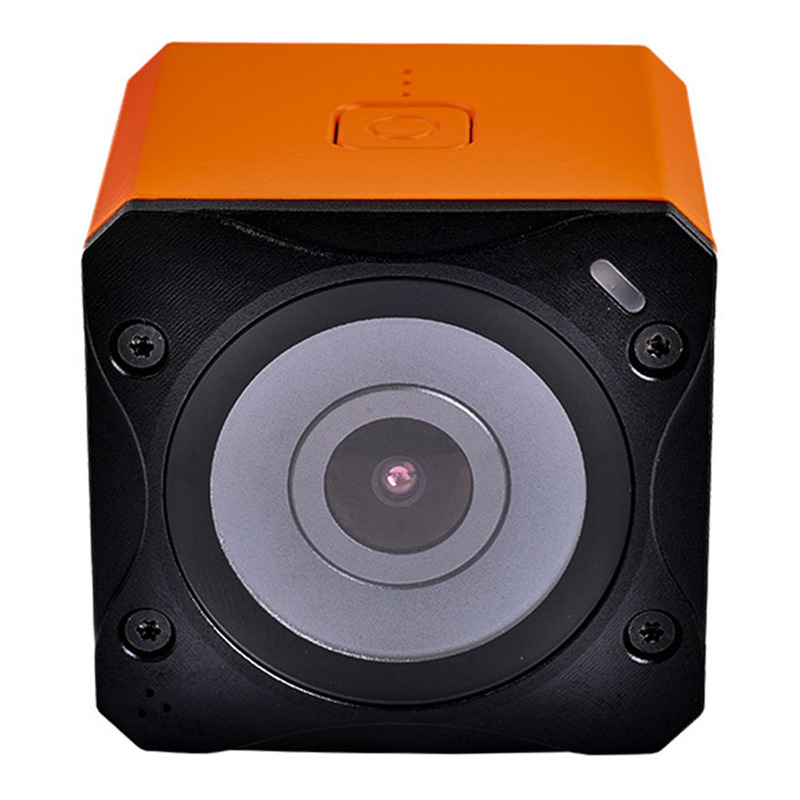 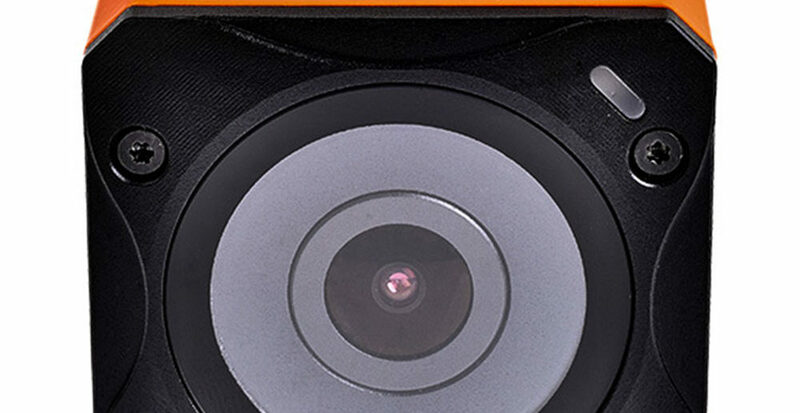 – It’s the first action camera with WDR (Wide Dynamic Range) effect. 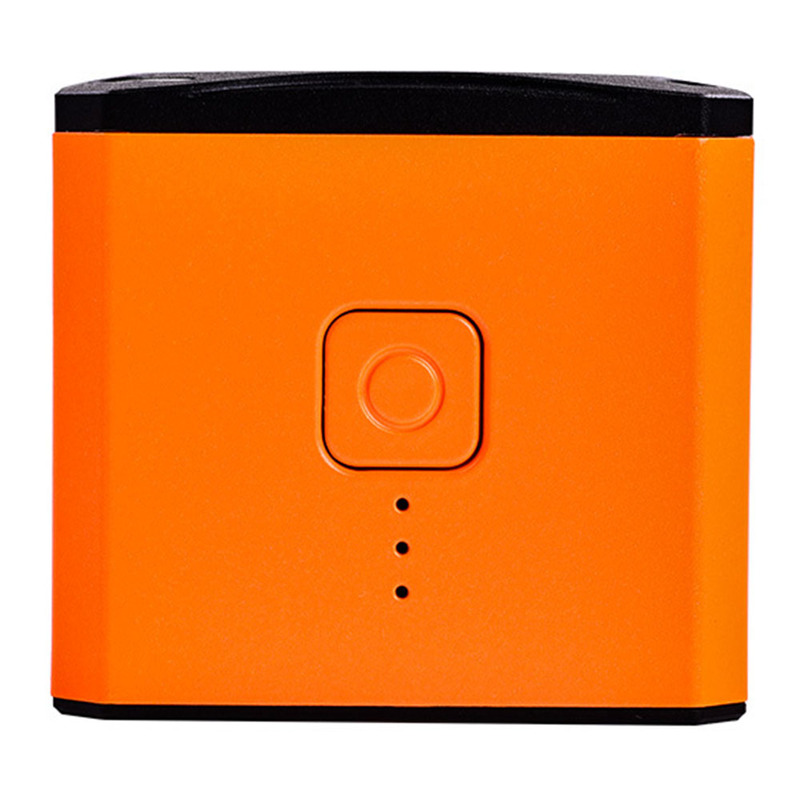 – Connects to WiFi and mobile APP.